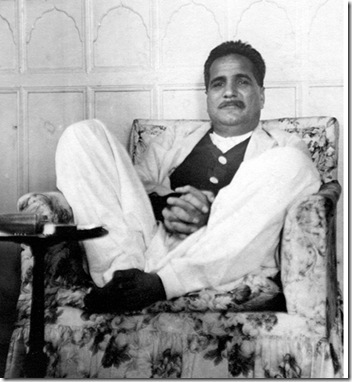 WEB DESK: The pride of Pakistan, Allama Muhammad Iqbal was born in Sialkot , in 1877. He is known because of his incredible revivalist poetry. His ideas contributed to the creation of Pakistan. Here are some lesser known facts about the great poet and philosopher. 1. 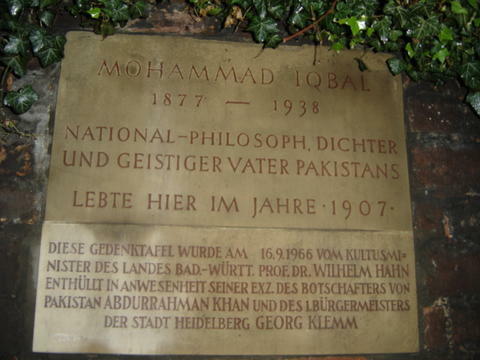 A street named “Iqbal-ufer” is situated in Heidelberg, Germany to commemorate his stay there. 2. Allama Iqbal was knighted by King George, giving him the title of “Sir”. 3. Iqbal married thrice. In 1895, he was married to Karim Bibi followed by his second marriage with Sardar Begum in 1910 and finally Mukhtar Begum in 1914. 4. 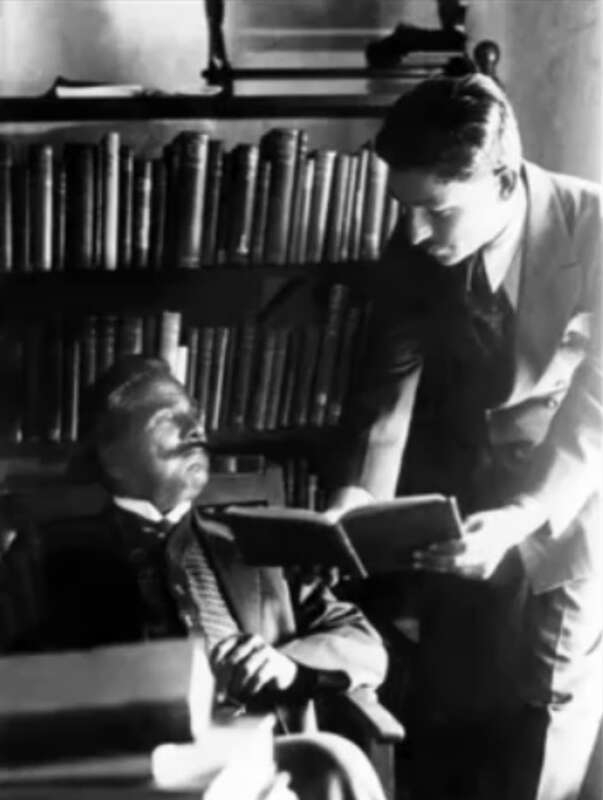 Iqbal qualified for a scholarship from Trinity College, University of Cambridge and obtained Bachelor of Arts in 1906 He earned his ‘Doctor of Philosophy’ degree from the Ludwig Maximilian University, Munich in 1908. 5. There is also a commemorative Plaque outside his house in Germany in honor of the great poet.